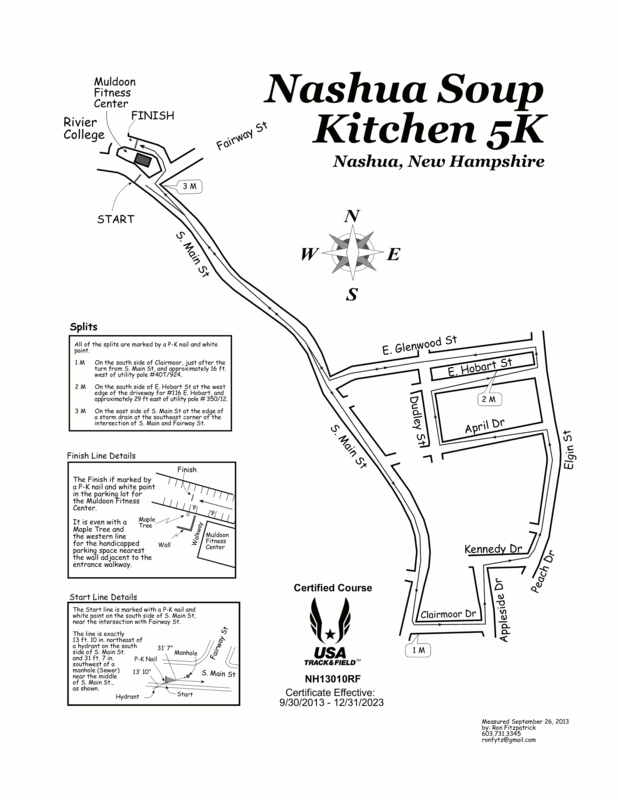 Starting at Muldoon Fitness Center at Rivier College, the NSKS Run for Food & Shelter offers a 10K and 5K USATF certified run. There will also be a family friendly 3K Walk and Kids Sprint for children age 7 and younger. 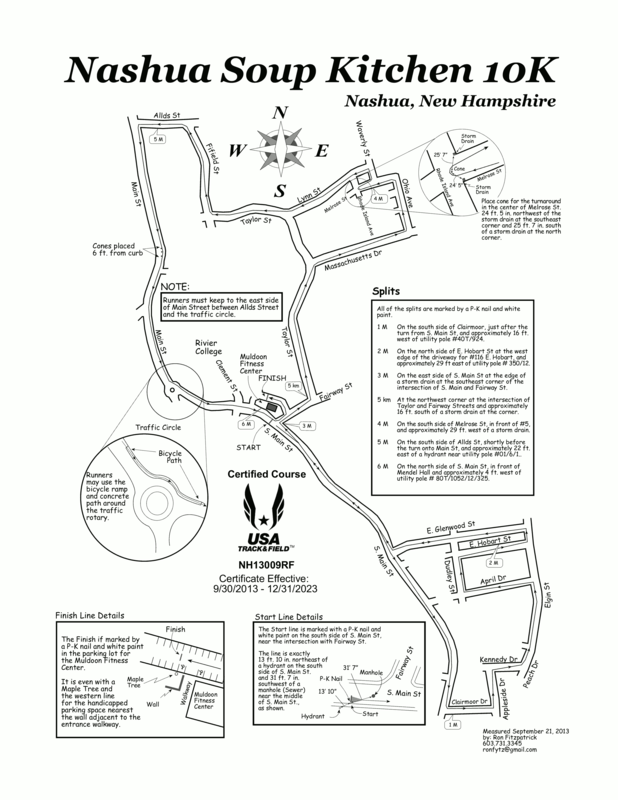 On Sunday, April 5th, the kids sprint starts at 12:40pm while the 10K and 5K start at 1:00pm. Walkers will start 10 minutes behind the runners at 1:10pm. Registration for the 2020 race will open on November 1st.